Wondering where to go on your next trip? This section has great suggestions on where to camp and places to visit! 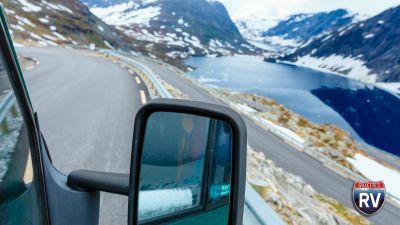 Must-See Mountainous RV Parks of the U.S.
Hitch up your RV and head to one of these top mountainous RV parks of the U.S. and enjoy a getaway that will take your breath away. Cool Off This Summer with the Best Swimming Holes in the U.S.
Use Mother Nature’s swimming pools to fizzle the sizzle this summer! Cool off when the temps rise by visiting one of the best swimming holes in the U.S.! Forget the overcrowded parks! 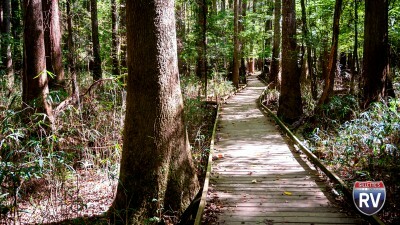 Congaree National Park is a great spot for nature lovers, located in beautiful South Carolina! Take a few days and explore! 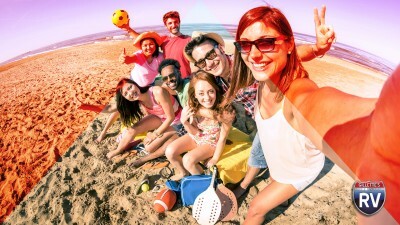 Spring break is almost here, and if you don't have a trip booked, check out these awesome top 10 most awesome spring break destinations for college kids! Carlsbad Caverns National Park offers some of the greatest opportunities for underground exploration! 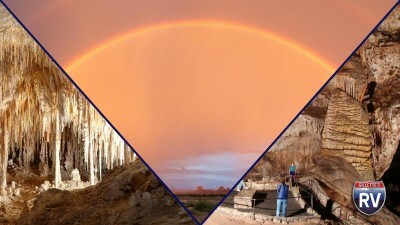 Delve deeper into this amazing destination here! 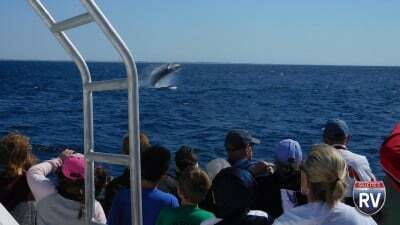 Pick one of these whale watching destinations on the Pacific or Atlantic Ocean and it'll be a trip you'll never forget! It'll surely be a whale of a tale! Dreaming of something hot and steamy? 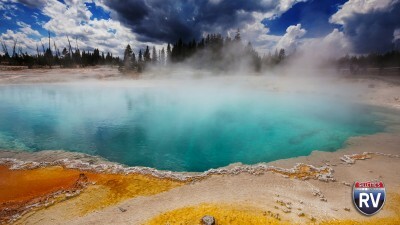 Check out this list of the best hot springs in America! Pack your bags for adventure, take a dip, and dream no more! Whether you want to document Mother Nature for research or thrills, check out these regions and seasons to chase (or avoid) storms. Does your four-legged friend love the snow? 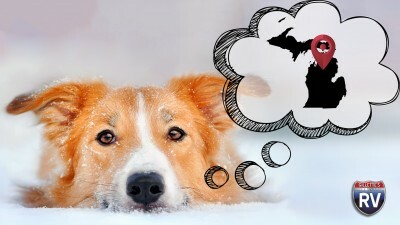 This list of your dog's favorite winter destinations will inspire you to venture out with your dog this season! 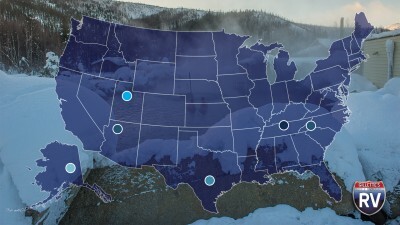 Ultimate Stargazing: Dark Sky Parks of the U.S.
Ready for some epic stargazing? 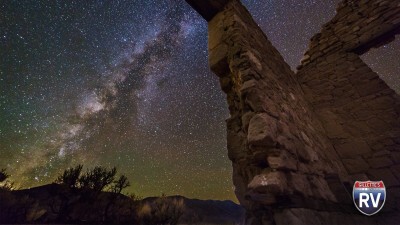 We’ve narrowed down a list of the top 10 best dark sky parks of the U.S.! Find the one nearest you by clicking here! 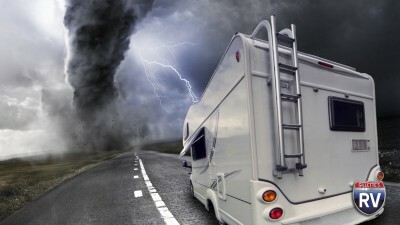 Want to avoid the crowds and camp for free but just not sure where to set up your RV? 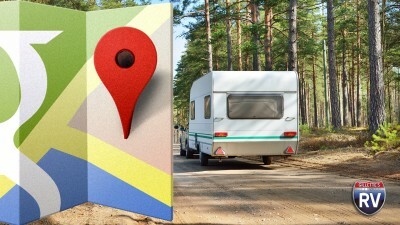 Click here for help finding boondocking locations with Google Maps! 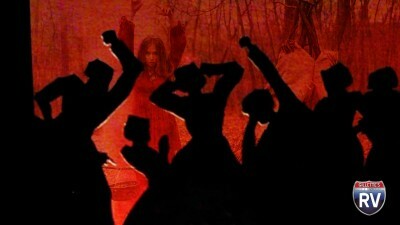 Learn About The Historic Salem Witch Trials at the Salem Witch Museum! As arguably the most infamous witch hunt in history, you can learn about the historic Salem Witch Trials at the Salem Witch Museum or by clicking here! Celebrate the arrival of fall! 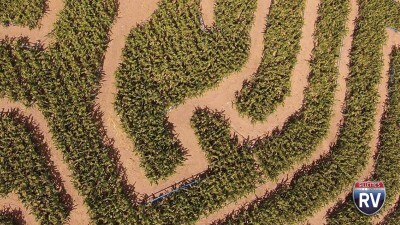 Head to one of these neat Michigan cider mills for the ultimate family fun fall activity! 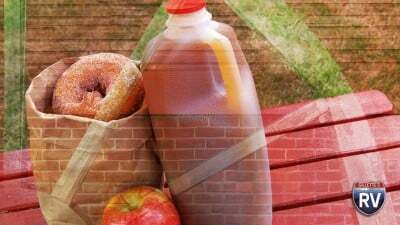 Don't forget the cider and donuts! If you're a lighthouse enthusiast then you'll love this RV road trip! Follow our route and let these lighthouses of Lake Michigan guide the way! The Great Lakes are fun for most, but have brought disaster for others. 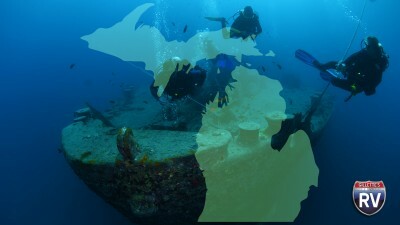 Click to learn about Great Lakes Shipwrecks and the history surrounding them here! Need a refuge from the snow, wind, and ice this winter? 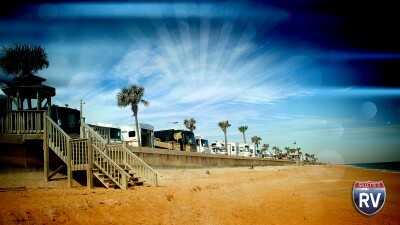 Stay at one of the best RV Parks of the American South and you'll be sure to stay warm! Add exploring Olympic National Park to your bucket list and you will not be disappointed. 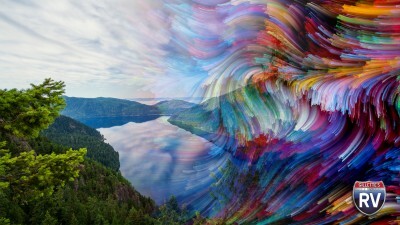 This is the ideal place to experience nature in its many forms! Looking for the perfect water activity? 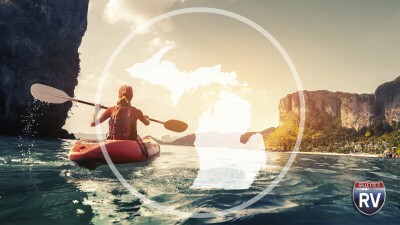 Check out these great kayaking trips to take in Michigan to explore many wonderful waterways and beautiful sights! 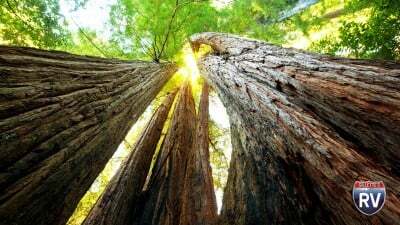 Plan a trip to the Avenue of the Giants, CA HWY 101 and experience the beauty of the redwood ecosystem! Learn more about this must-visit destination here! 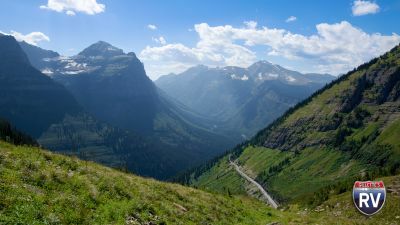 Glacier National Park is an amazing place to visit, but with rising world temperatures, it's glacial wonders won't last forever. So plan your trip today! 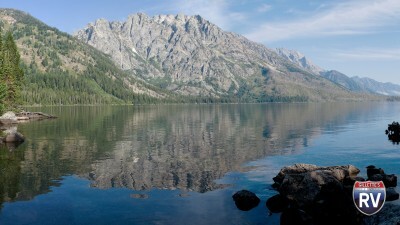 You won't believe all the activities that Grand Teton National Park has to offer! You must see the endless beauty and breathtaking views!